Historic St George's Caye currently boasts 3 protected areas: National Historical Landmark (2009), Archaeology Reserve (2011) & Mangrove Reserve (2005). The only "Mangrove Reserve" designated by the Ministry of Natural Resources in Belize, covers 12.5 acres of mangrove on the south western portion of the island. Protecting these fishery nurseries of the sea for the traditional fishermen that reside on the island who set lobster traps and drop fish, is crucial to their continued success as fisheries products decline in size and number. 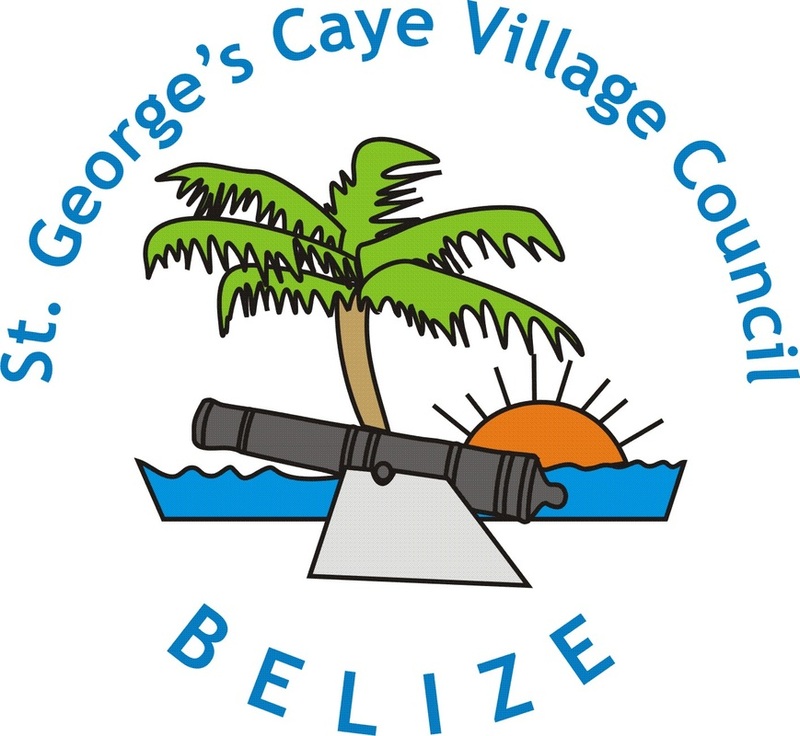 The St George's Caye Village Council was designated the co manager in 2005 and efforts are underway to renew this agreement under the new Protected Areas System Plan.